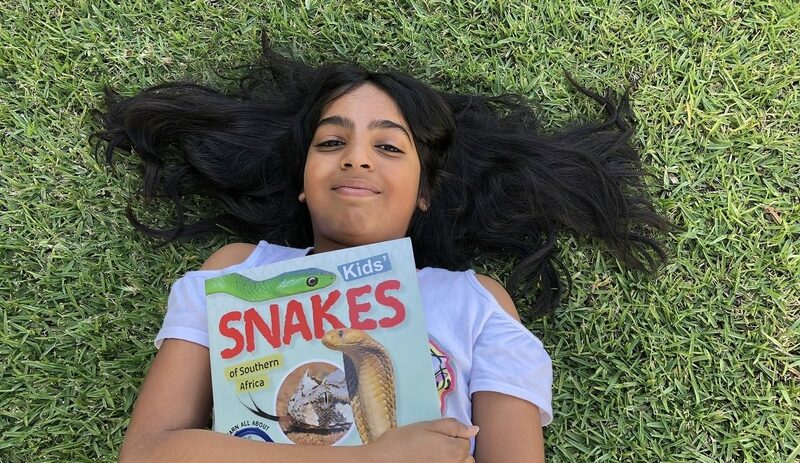 This October 2018 school holiday, Wild and Cape Union Mart bring youngsters fun and educational events to learn more about snakes and reptiles. Entry is free and includes snack packs and discounted shopping at Cape Union Mart. 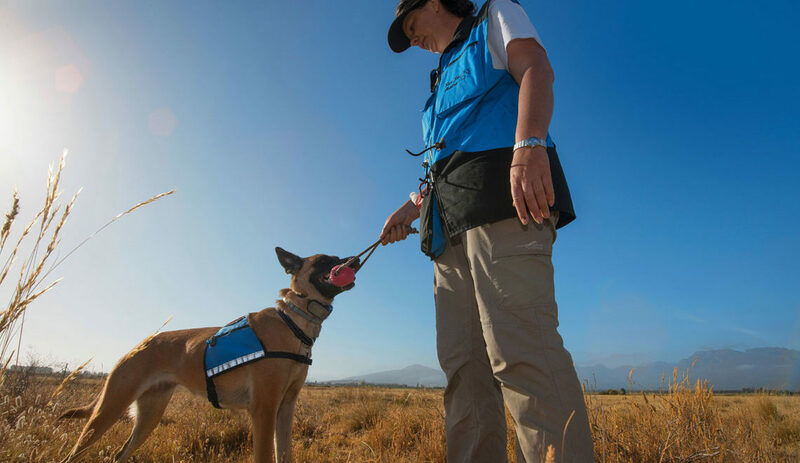 Book now to secure your seats in Cape Town, Johannesburg and Durban. Intimidated by snakes and reptiles? 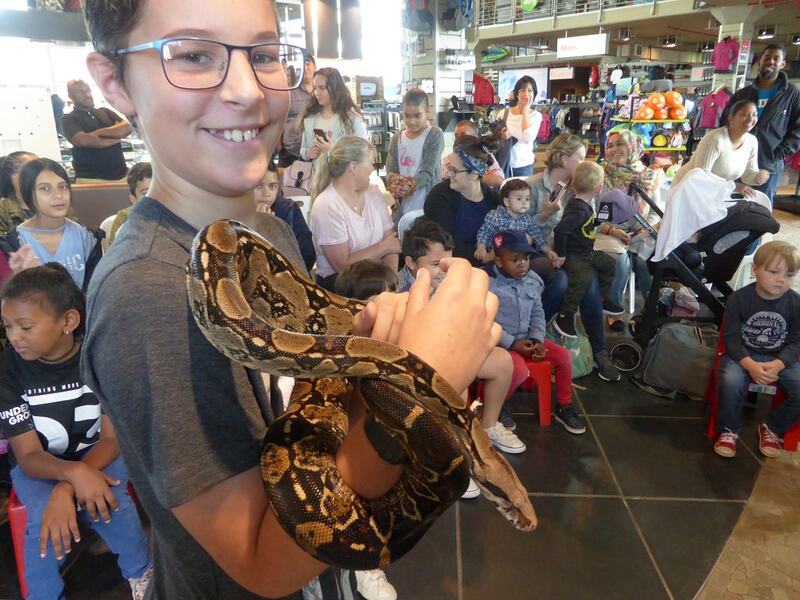 Experience these slithering creatures up close and personal and learn more about the vital role they play in the environment. 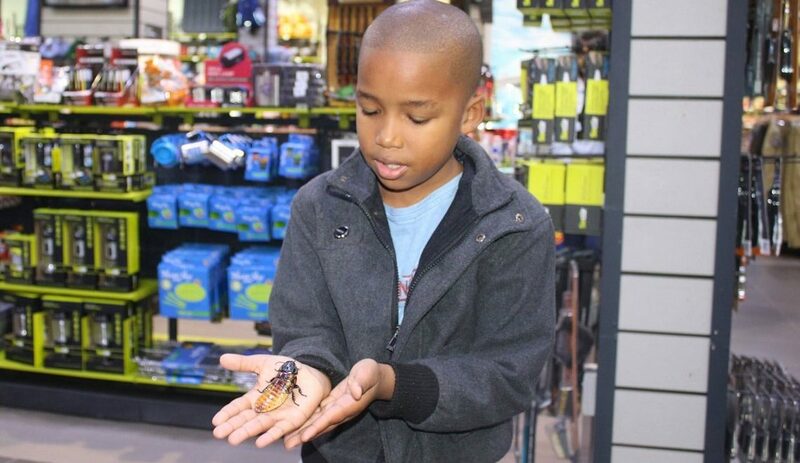 Kids will love the exciting interaction while learning to treat wildlife with respect. This is very disappointing I never seem to be in time for the kid events. My boys would really have loved to be at the reptile show tomorrow, 06 October.